There is no mystery that the great Duke Astaroth (as per hierarchy in the Book of Abramelin) and one of the three Kings (as per Grimorium Verum) is non-different from the ancient Goddess Astarte. In theory this info yields no advantage but when actually evoking Goddess instead of a "demon", well, there is a huge difference. 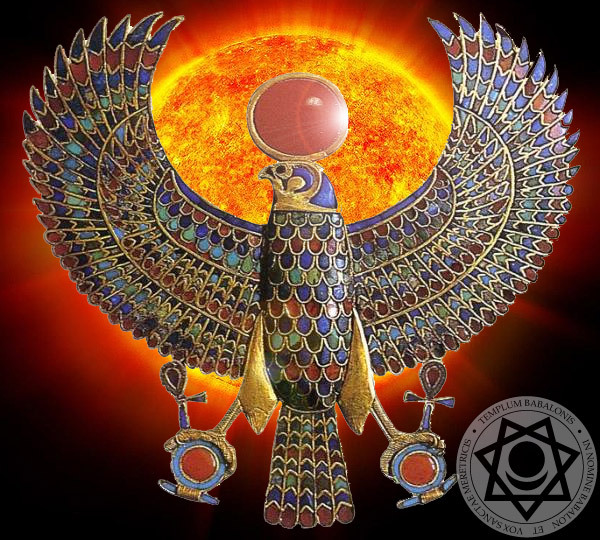 Mere intention to evoke a deity instead of a "demon" provides completely different reality IF and WHEN one is up to the paradigm shift, of course. For one, a Deity will never try to screw you up and thus the whole situation changes considerably. There is no need for any kind of protection (circle, triangle, ring etc. etc.) and the "rules of engagement" are quite different. 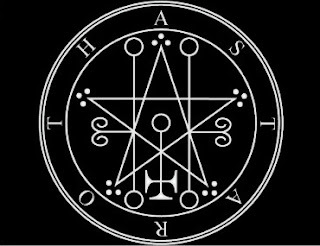 I have worked with spirit Astaroth before (after the Abramelin operation) I actually looked into the ontology of his name and presence; he is a great and powerful spirit, no doubts there. But when working with Goddess Astarte, I was ready to open up more and to dispense with my usual guard and protection which in itself can be a draw back. Opening up, on the other hand, can be and indeed is a huge benefit. She is so kind, loving and also quite powerful. All of the attributes that are assigned to Astaroth are in Her as well and of course under Her control. And She is more then ready to offer Her support to anyone willing to work with Her. And, She is lovely to behold as well. She is so loving and caring, way beyond my capacity to describe it. It is really worth the effort to change the attitude and evoke Her, keeping in mind that She is actually the "demon" Astaroth. Astaroth being one of the three Kings as outlined in GV, evoking Astarte (with the consciousness that the king "demon" is actually Her), brings entirely different complexion on the matter. All of the subordinate spirits in the administration of Astaroth will be easier to deal with if one knows that it is the Goddess, not a demon, that is in charge. And again, She is more then willing to assist a magician in any way possible. And, of course, there is the Astaroth's kinship with the one king from the the GV, which in turn offers many advantages while working the spirits from the said Grimorium.